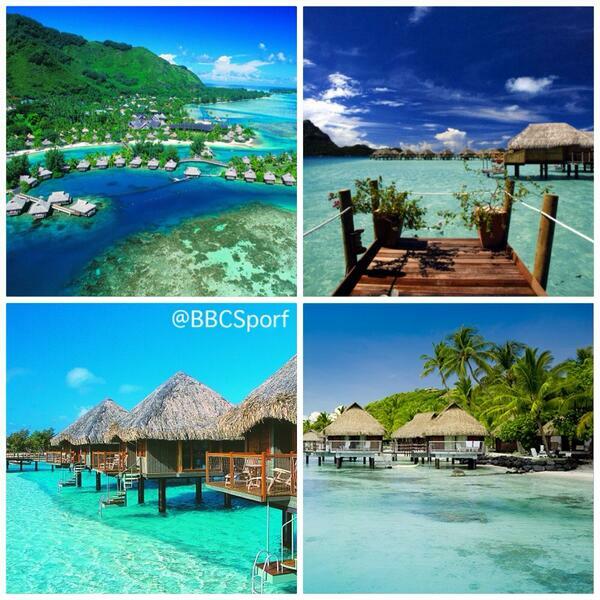 Quite clearly the best parody sports account on twitter. 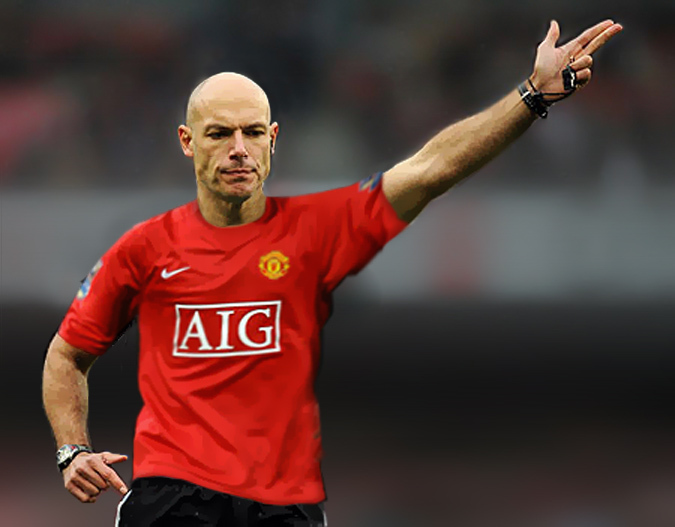 Via @BBCSporf. BREAKING: Live footage of Andy Murray&#39;s lucky old man that he keeps in his bag. 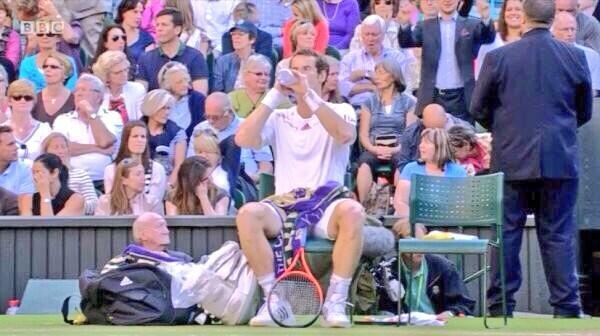 BREAKING: Live footage of Andy Murray's lucky old man that he keeps in his bag. AWKWARD: Raheem Sterling incorrectly tweets happy birthday to his daughter, to which the baby&#39;s mother corrects him. 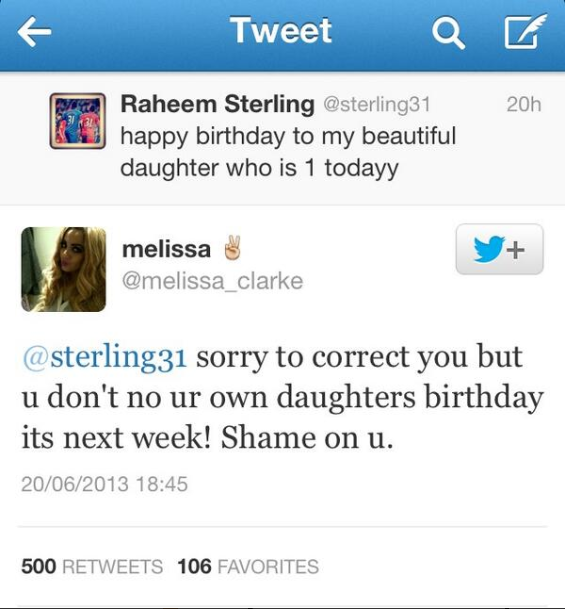 AWKWARD: Raheem Sterling incorrectly tweets happy birthday to his daughter, to which the baby's mother corrects him. 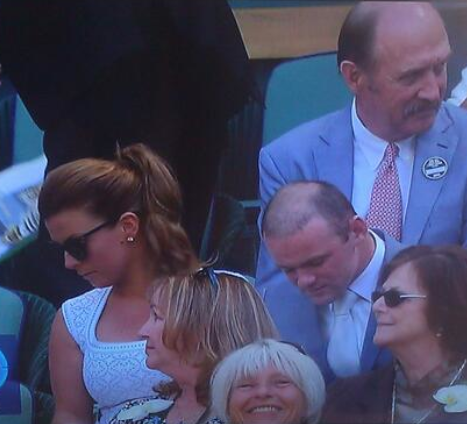 BREAKING: Wayne Rooney tries to find the receipt for his &#0;a310,000 hair transplant. BREAKING: Wayne Rooney tries to find the receipt for his  a310,000 hair transplant. FACT: The story of Zlatan Ibrahimovic&#39;s nose. 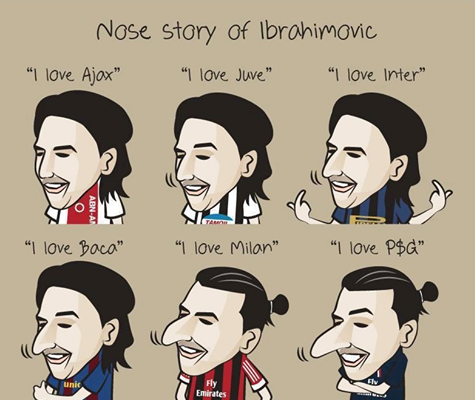 FACT: The story of Zlatan Ibrahimovic's nose. 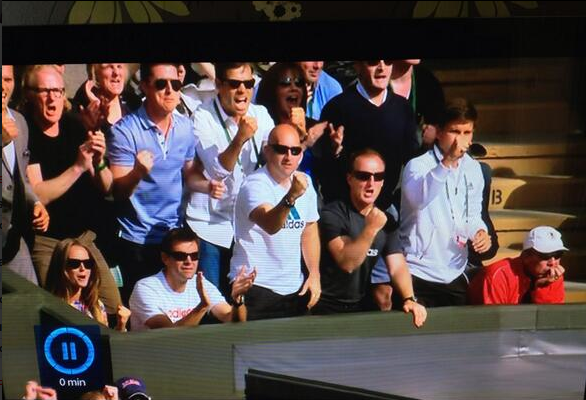 BREAKING: Ivan Lendl absolutely delighted to see Andy Murray win Wimbledon. 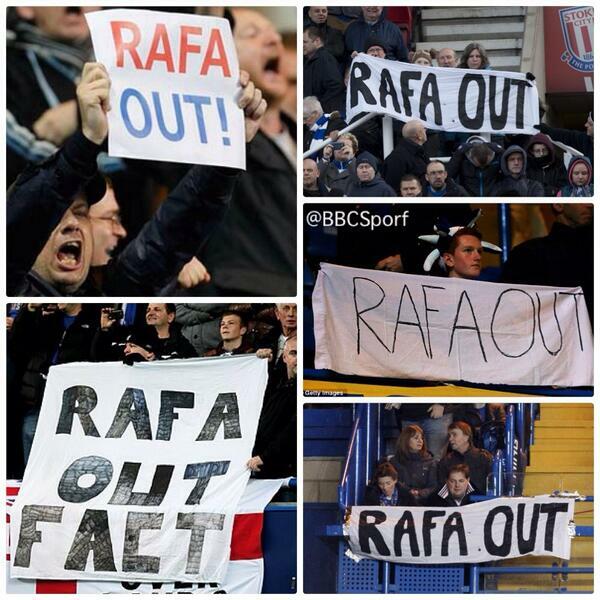 BREAKING: Hundreds of angry Chelsea fans descend on Wimbledon. 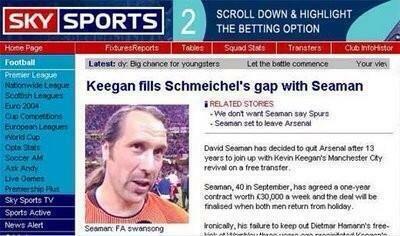 FACT: The greatest football headline of all time. 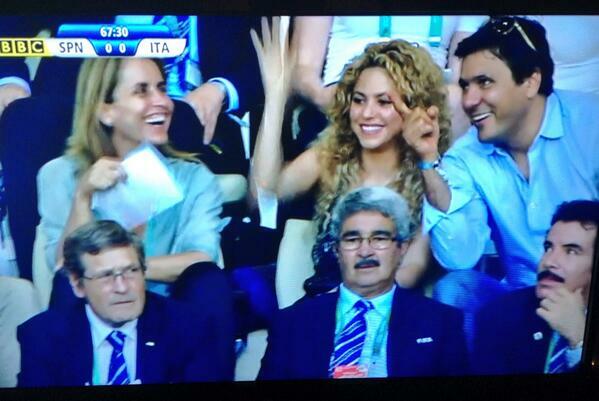 BREAKING: The best moment of the match so far. 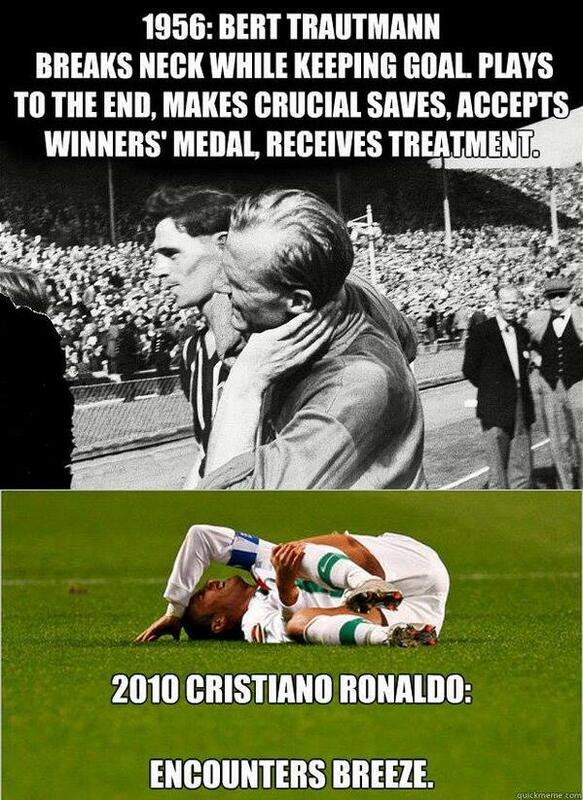 COMPARISON: Footballers back then vs Footballers of today. 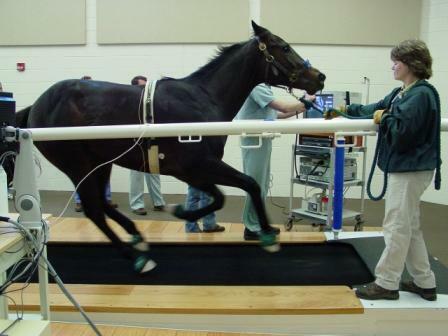 BREAKING: Andy Carroll undergoes his medical at West Ham.